BALTIMORE, Sept. 21, 2010 -- Northrop Grumman Corporation (NYSE:NOC) and the Girl Scouts of Central Maryland are joining forces to establish a new science, technology, engineering and mathematics (STEM) educational outreach initiative in Baltimore focused on inspiring young girls' interests in engineering and science-related activities and studies. 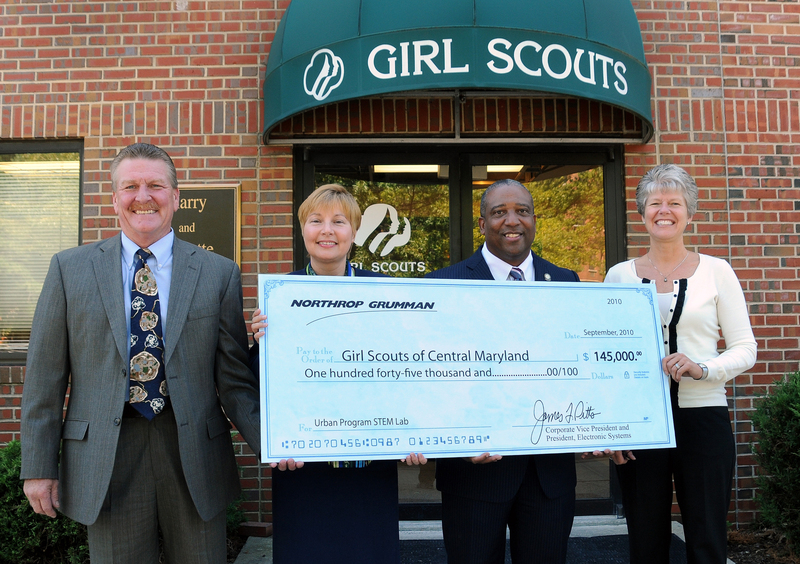 Officials of the company's Baltimore-based Electronic Systems sector recently presented the regional Girl Scout council with a $145,000 check to help fund the creation of the Northrop Grumman STEM Center adjacent to the existing Girl Scout headquarters on Seton Drive in Baltimore. The STEM Center will be housed in a portion of the new Urban Program & Environmental Center, the latter of which is being made possible as the result of capital funding by the State of Maryland. 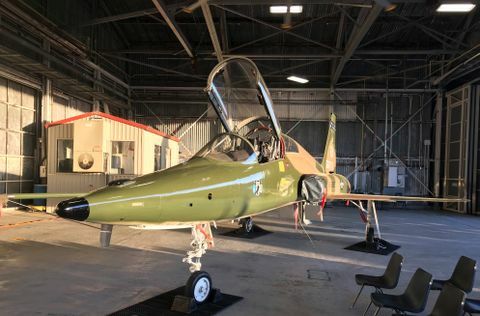 Northrop Grumman is also providing an estimated $17,000 worth of in-kind facility design and construction support services to help prepare the new STEM Center for eventual occupancy later this fall. "We want to raise the level of STEM awareness in the community," said Ted Imes, director of Corporate Citizenship at Northrop Grumman's Electronic Systems sector, and an electrical engineer. "This new Northrop Grumman STEM Center will help provide Girl Scout leaders with the extra resources they need to encourage young girls' interests in engineering and science-related studies and careers." 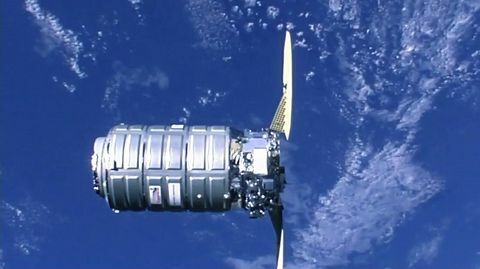 Northrop Grumman, one of the state's largest private employers, is a significant financial and in-kind contributor to educational outreach programs aimed at encouraging young people throughout Maryland to consider STEM career fields. The company's Electronic Systems sector sponsors the Discover"E" program in Maryland, a grassroots effort by volunteer engineers at the company to excite student interest in engineering, science and math. The company also sponsors WORTHY, a mentoring and scholarship program for high school students in Baltimore, and the annual Northrop Grumman Engineering Scholars program, which provides competitive, academic-based scholarships to one high school graduate from each Maryland county and the City of Baltimore who plan to pursue engineering related degrees in college. "We applaud Northrop Grumman's interest in supporting Girl Scouts' efforts to increase girls' awareness and interest in STEM activities and careers," said Traci A. Barnett, CEO of Girl Scouts of Central Maryland. "While women make up 46 percent of the workforce, only 24 percent of the technical workforce is comprised of women. Furthermore, 20 percent of women comprise undergraduate engineering students, yet only 11 percent of working engineers are women and only 12 percent of students obtaining undergraduate science degrees are women. "Clearly there is a need to pique girls' interests in STEM areas and to encourage them to pursue their studies in these areas as well as careers, particularly in Maryland where this sector of the job market is growing," Barnett added. "We thank Northrop Grumman for partnering with us in our efforts to engage more girls in STEM by building this hands-on program center in Baltimore City." Girl Scouts is the nation's preeminent organization dedicated to helping every girl 5-17 years old discover her leadership potential, and connect with others to develop courage, confidence and character so they are aptly equipped to take action to make the world a better place. Girl Scouts of Central Maryland serves nearly 30,000 girls in Anne Arundel, Baltimore, Carroll, Harford and Howard Counties as well as Baltimore City by providing an active learning environment where girls are valued, challenged and guided to become capable self-reliant women who make a difference. Girl Scouts of Central Md.